Amanda Parker is known for producing an ever evolving body of abstract work in a variety of mediums. 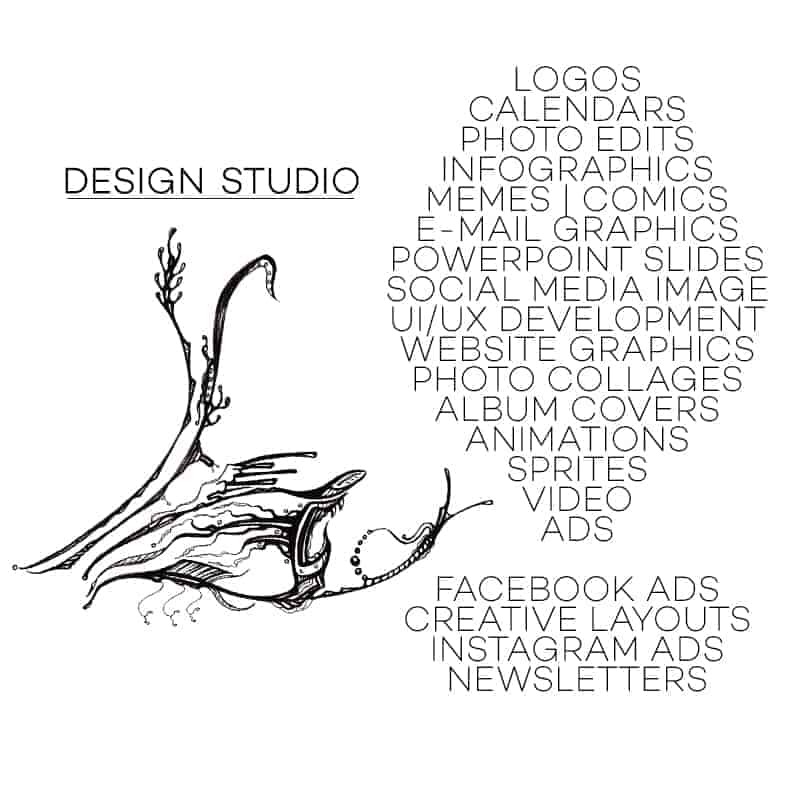 These include, but are not limited to 2D /3D design, ink, graphite, acrylic, watercolor, oil and mixed media. 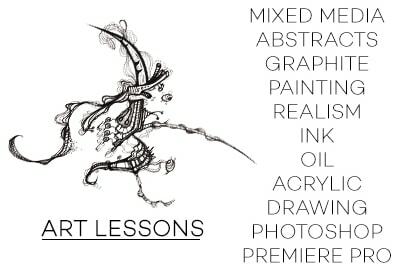 She has been giving private art lessons since 2016 when she started her own design business. Are you seeking the most unique style of coloring book available today? Do you crave something out-of-this-world and exciting to fill with color? Would you like to spend hours filling pages with crayon, pencil or gel pen? 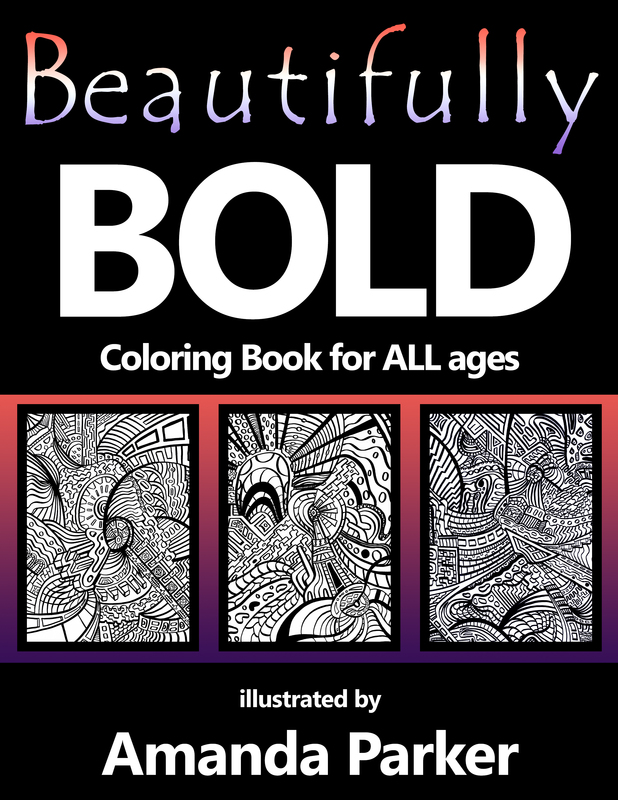 Try the Beautifully Bold Coloring Book and all of your dreams will likely come true!! 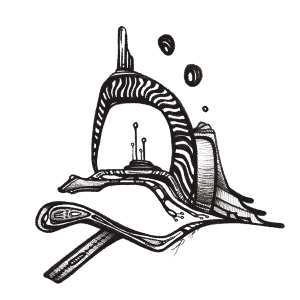 30 Days of Drawing Ideas. A guide.